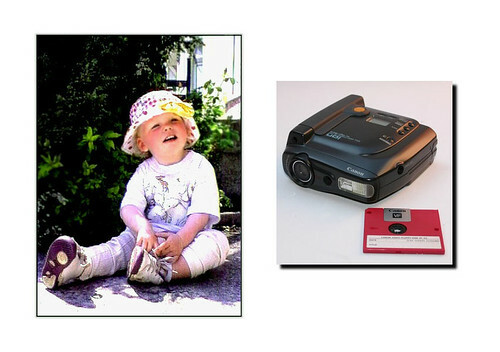 The RC-260 was an electronic still video camera introduced by Canon in 1991 as a follow up to the RC-250. 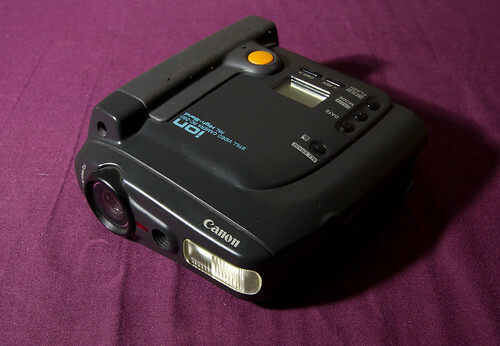 As with other models of this type, it was not a true digital camera; instead it recorded analog TV scan lines onto special 2" Video Floppy disks. It was given the branding Ion and sold in the European market. The RC-260 had a non-zooming 9.5 mm f/2.4 lens, giving a 35mm equivalent of 51 mm. ↑ According to the Kurt Tauber text and image linked below. This page was last edited on 16 June 2018, at 20:30.